The best LAND in Anaqua Springs Ranch. The best building site to allow for views but fairly flat for great yard, pool etc. See three large "Texas Mountains" from your back porch with NO HOMES to view. Quiet, private cul-de-sac lot has 360 views galore! 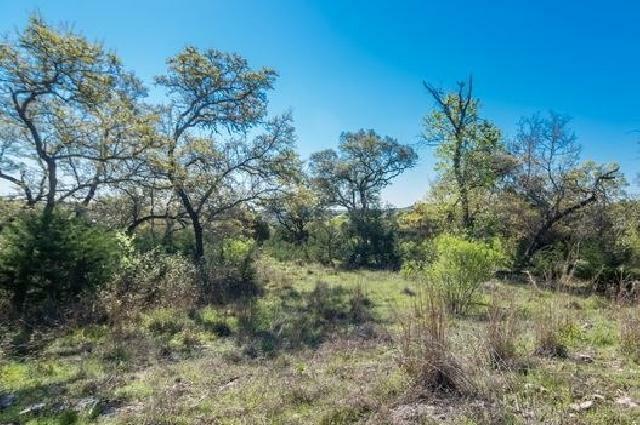 This 3.7 acre lot is covered with Oak Trees and ready to build your dream home! 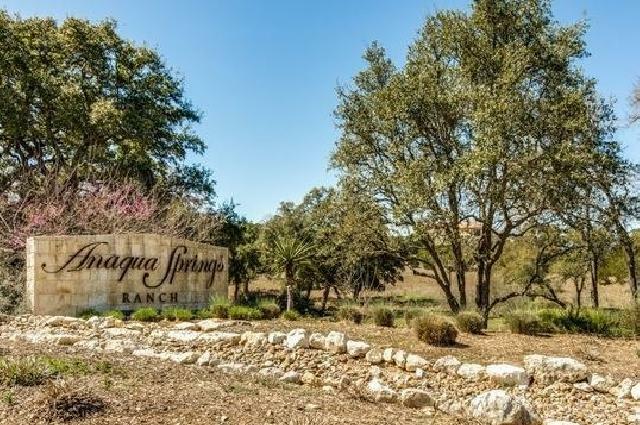 Just minutes away in the calm and quite country, but close to I10, 1604, La Cantera, RIM and all the conveniences of city.